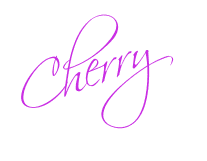 I would like to thank Storywings for hosting the Missy Jane contest which made it possible for me to win They Call Me Death by Missy Jane! 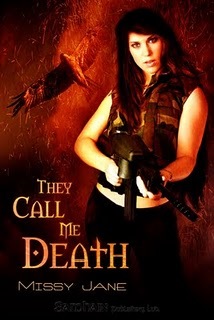 Source: Info in the About They Call Me Death was taken from the author's website at http://msmissyjane.com/shape_shifters on 23/04/2010. Oh this book sounds great!